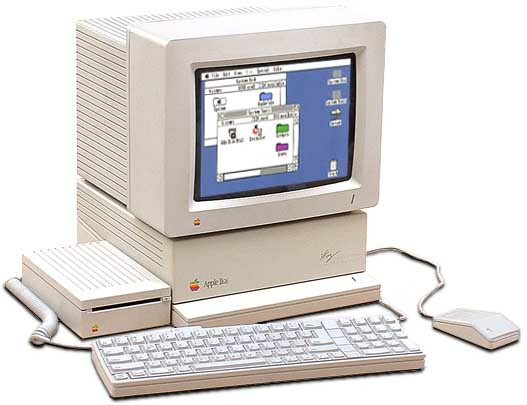 I am the proud owner of an Apple IIgs, that was gifted, for a few years now and played a lot with it. But as I don’t currently have a RGB monitor for it, I always used the composite output to get the video display, and I always complained about the fact that this fancy stuff only want to display in monochrome, or maybe in NTSC. I’ve searched for information about that for some times now and never found anything intereseting, and lots of people (including apple?) says that the composite output is monochrome, at least in PAL regions.